Whilst kitchens continue to be our core product and what the vast majority of our customers come to us for. 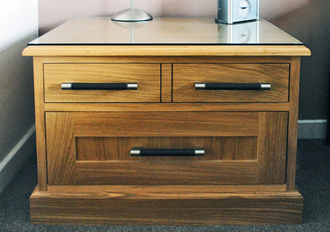 We are often commissioned to design bespoke pieces for the rest of the home. 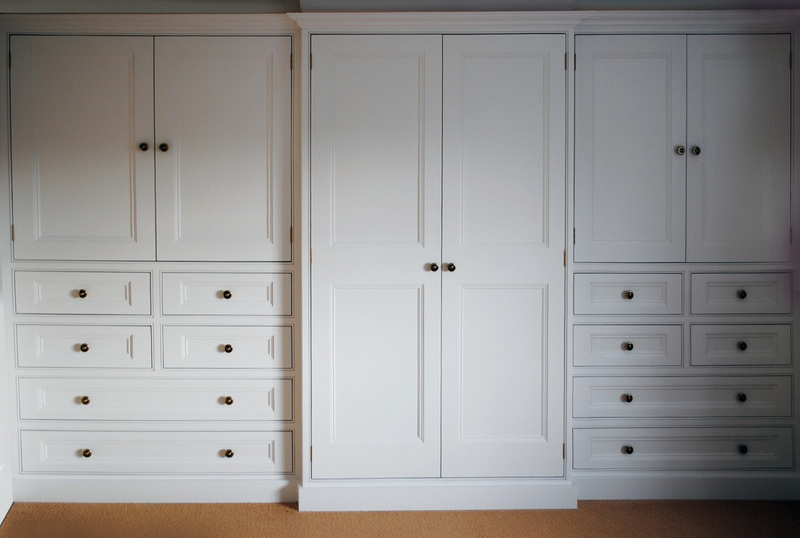 Our design team are able to create individual storage solutions and furniture to suit our customers every need. 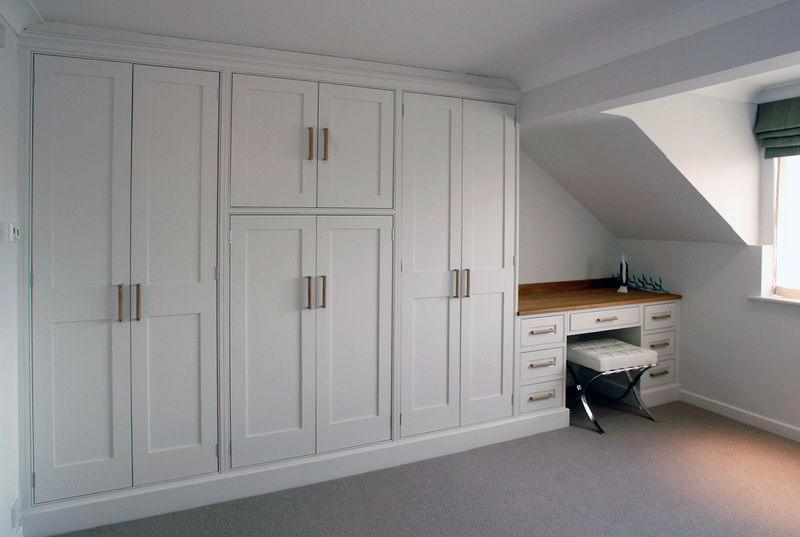 This includes but is not limited to; built in wardrobes, understair storage, bathroom cabinets, standalone units, dressers, study furniture and children's furniture. 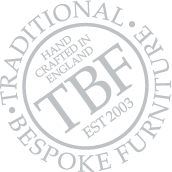 We understand that every house is different in both size and style and help our customers to create both practical and beautiful interiors throughout the home. 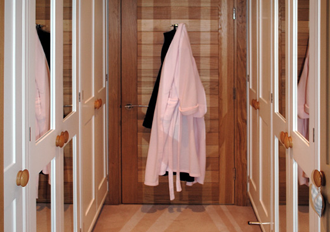 Our bespoke service allows for specific and individual requirements in both style and function. Your house is your home and we truly believe that compromise is the last option when creating the perfect family environment.